Condition, Location and spacious floor plan--this property has it all. Has 2 living areas, 4 bedrooms and 3 bathrooms. Formal living room with crown molding, and vaulted ceilings. Family room has lots of built-ins, fireplace and is open to the kitchen. The kitchen has an abundance of cabinets, breakfast bar and an area for a large dining room. The master bedroom is secluded from the other bedrooms and is very large. The master bathroom has lots of built-ins, double vanities, glass shower and bathtub. This is a very energy efficient house with lots of natural light. 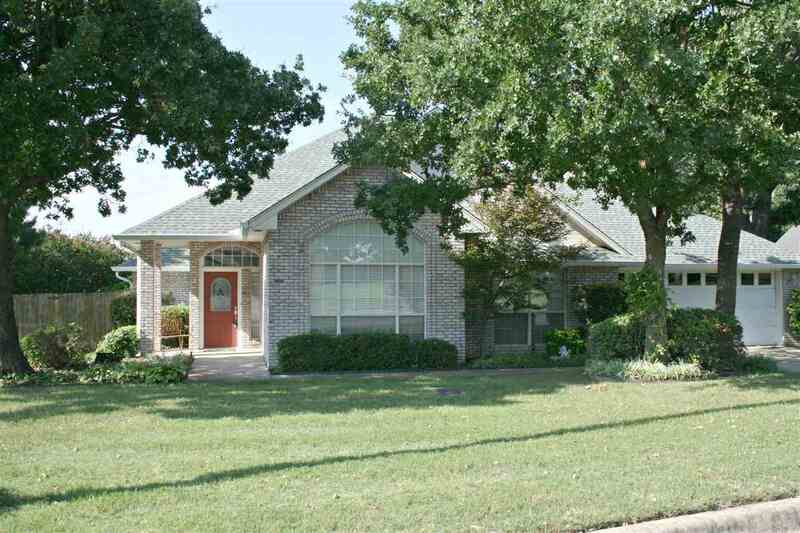 Home sits on a corner lot of a cul-de-sac with mature trees in an established neighborhood. Nice back yard with privacy fence and beautiful landscaping. In addition, this house has lawn sprinklers so you don&apos;t have to spend lots of time watering. Updates: New roof and gutters were installed in June 2017. Air conditioner compressor replaced in July 2016. Back wood fence replaced in December 2015.